You are currently browsing the tag archive for the ‘Garage Organization’ tag. Contributing Editor Bryan J. Pulte. Interior Investments: How to Display Collectibles. We spend of good part of our lives collecting – antique china, crystal figurines, sports memorabilia, old pottery, Christmas ornaments – the list is varied and unique to each individuals’ taste. Sometimes vacations and excursions are primarily focused on adding to our collections. When we get home and review our collectibles, we think, “Now what am I going to do with this?”. Read the entire article HERE. Bryan Pule Interiors. 303-399-8866. 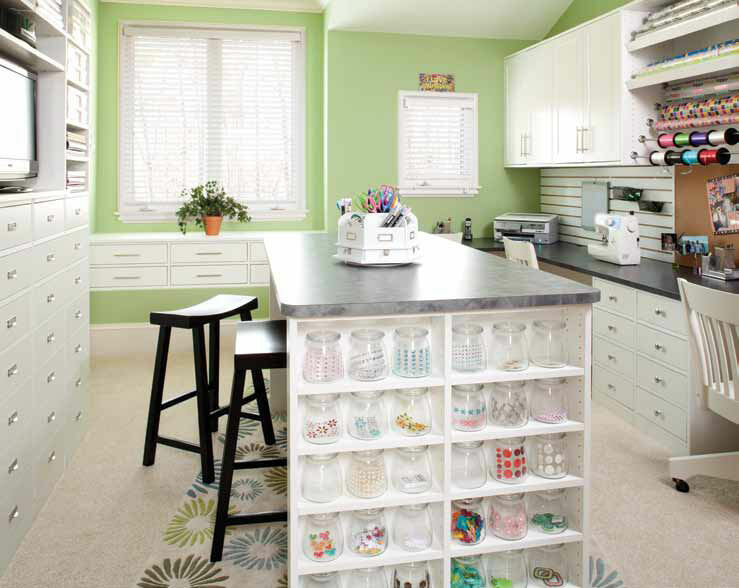 It’s January, and if one of your resolutions was to become more organized, you’re not alone. According to the National Association of Professional Organizers (NAPO), the promise to get organized is one of the top five New Year’s resolutions we make, which is why the organization is sponsoring January as national Get Organized Month. can give you the positive energy you need to tackle the other resolutions on your list. This spring and summer, make gardening and yard work a breeze – with GarageTek! Every gardener knows, you have to have the right equipment and supplies to keep your gardens growing. So, while you’re daydreaming about the colors of your decorative border of annuals this year, you might devote a little time to considering where you keep your shovels and rakes. GarageTek, the leader in garage organization systems, can design and install an impeccable system to help you make the most of your Green Thumb and your free time, both in and outdoors. The experience begins with a thorough clean out of your garage, eliminating and donating your unwanted items. Then, the team will take a look at what you keep, how you work in the space and strive to identify your gardening and outdoor needs — outfitting each with selections from their huge catalog of accessories. Click here to view the entire article or visit Urban Home Magazine’s website to learn more about GarageTek. 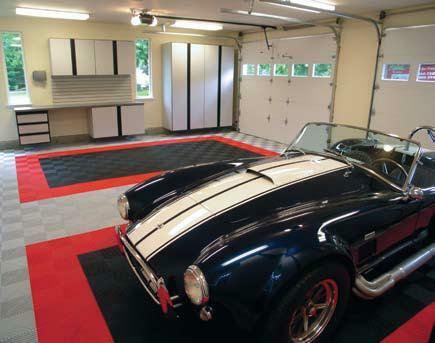 To have GarageTek create your own personalized workspace, call 704-909-6418 or visit www.garagetek.com to schedule your free in-home consultation. corner that would perfectly hold a small computer station? truly becomes a dysfunctional room. Click here to view the entire article or visit Urban Home Magazine’s website to learn more about Closets By Design. 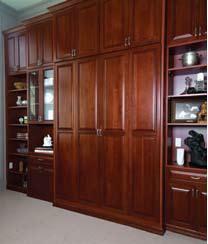 For more information on the products mentioned in this story, please call Closets By Design at 704-588-7272 or www.closetsbydesign.com. 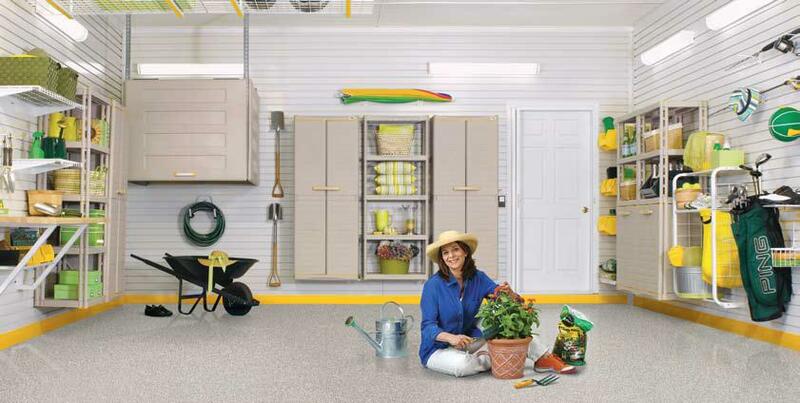 Receive 10% off Rubbermaid closet and garage system design and install from All South Supply until November 14th. Homeowners take 10% off the price of any stocked manufactured stone from All South Supply. Several lines from which to choose from. Larger discounts for discontinued items. Offer valid through October 31st. For additional information about these promotions click here.